developed between him and his human parents. 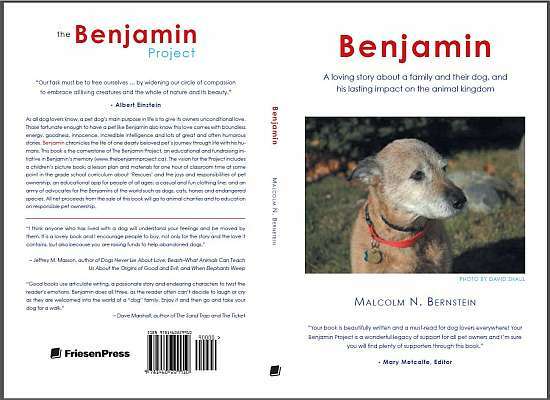 Benjamin’s story of unconditional love resonates with people around the world. Keep up the great work!